Item is in a good used condition, has Glass, lock, loom and manual winder. Quite a few dings and marks present on the door which can be seen in the additional pictures. To fit Vauxhall Vivaro 2001-2008. 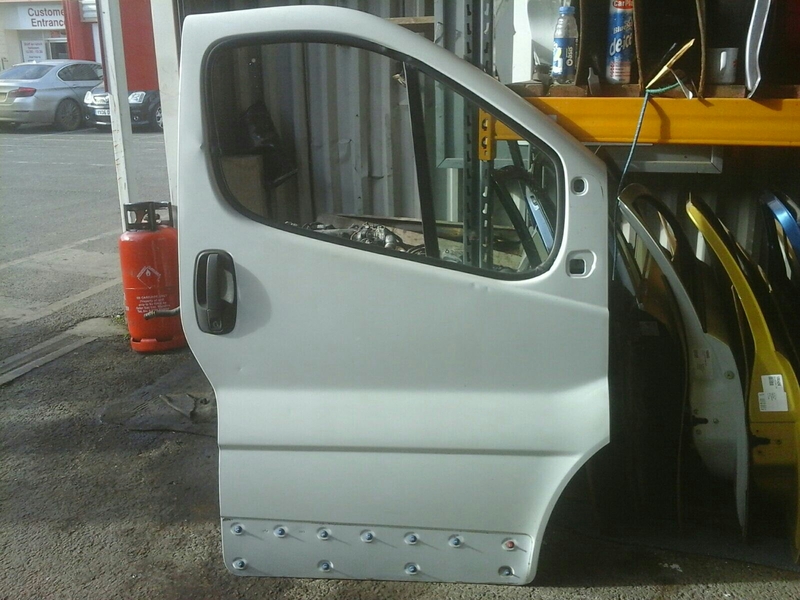 All panels are good enough to fit straight on to a vehicle in the correct paint colour, any obvious defects will be noted in the listing. Collection only, we don`t offer delivery ourselves. If you send us a message through E-Bay we can give you the details of a courier that will deliver for you.